Take a look at the Castle of Illusion Starring Mickey Mouse Collectibles locations guide wrap up, so you can find all Castle of Illusion Starring Mickey Mouse Collectibles in the new platform game on Xbox 360, PS3 & PC. This includes the Magic Playing Cards Locations Guide, Donald’s Chili Peppers Locations Guide & Magic Diamonds Locations Guide. From Gallery Images and Castle Statues to Costumes and other unlockables, there’s lots to collect and you will be rewarded in-game for each new discovery. Castle of Illusion Starring Mickey Mouse Costumes: How To Unlock. Note: Collect Magic Diamonds to unlock new rooms and special portraits (Gallery Images on the walls) in the castle. 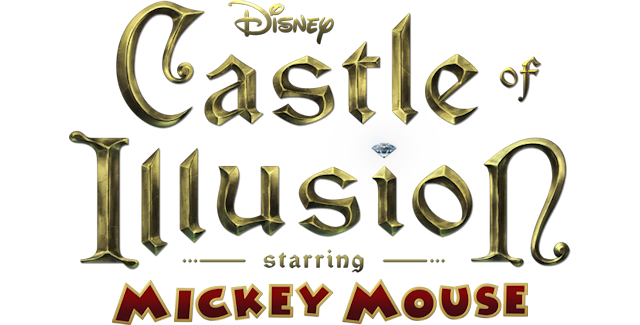 100% Castle of Illusion Starring Mickey Mouse Remake Walkthrough. Note: Collect both Statue Pieces in a world to unlock a master of illusion statue and biography (Castle Statues) in the castle. Which collectibles are you chasing down in Castle of Illusion Starring Mickey Mouse?